Yafei Wang is originally from Lu'an City, China. He received his Master of Science degree in Naval Architecture and Ocean Engineering from Harbin Engineering University, in China, in 2016. During his Master, Yafei studied as a Project Research Assistant for the School of Mechanical and Aerospace Engineering at Nanyang Technological University in Singapore. Yafei is now a PhD student in Intelligent Systems Engineering at Indiana University Bloomington. 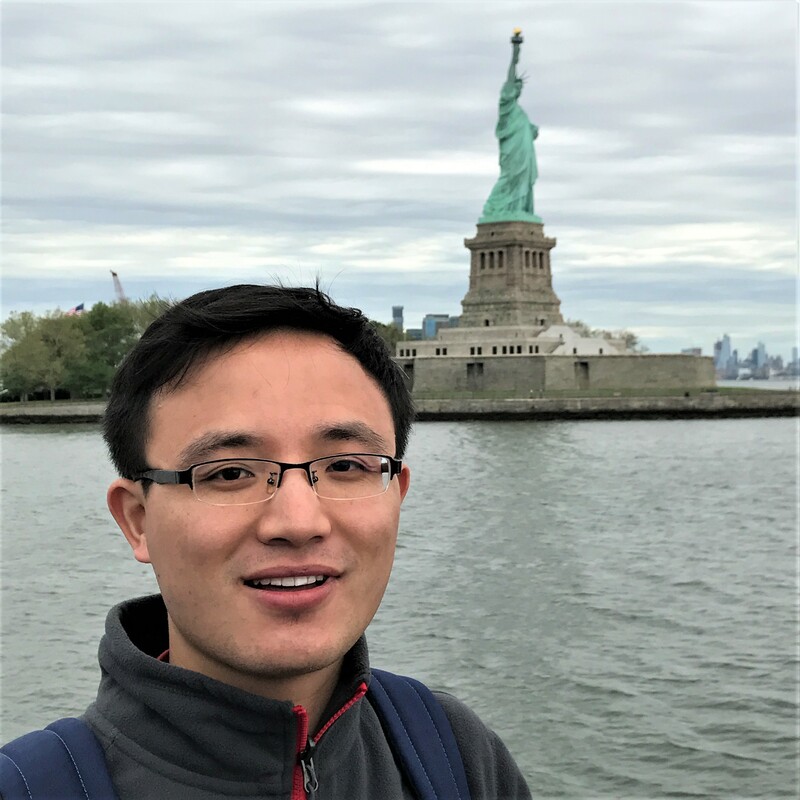 His work as a research assistant for the FAMES Lab concerns developing multi-functional and multi-material fiber-based devices and in-fiber energy harvest and storage.